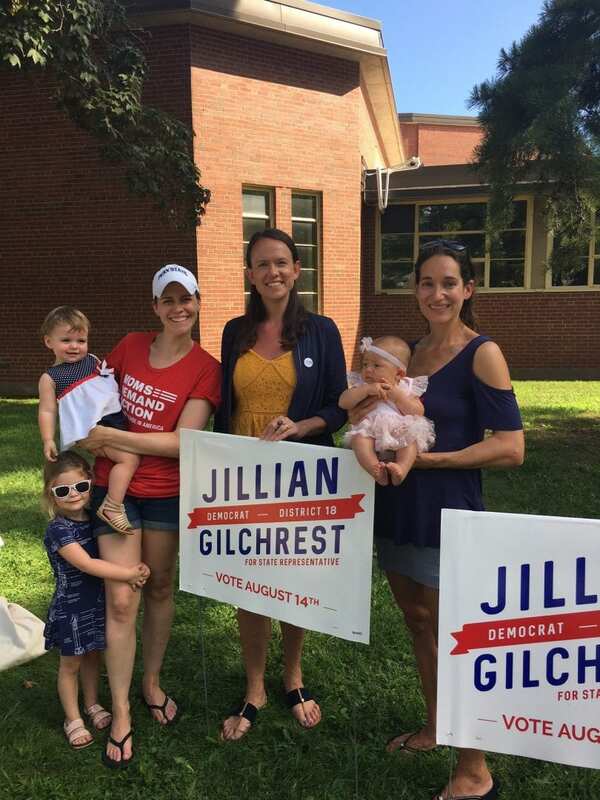 Jillian Gilchrest beat 23-year-incumbent State Rep. Andy Fleischmann Tuesday night in the 18th Connecticut State Assembly District Democratic primary election. Jillian Gilchrest beat 12-term incumbent Andy Fleischmann in the 18th Connecticut State Assembly District Democratic primary on Tuesday. According to unofficial numbers published by the Secretary of State’s office, there were 1,707 ballots cast for Gilchrest and 1,558 cast for Fleischmann. Gilchrest released a statement to her supporters on her win, and she told We-Ha.com her initial emotion was “extreme excitement” and that she was moved by all of the support from the community in West Hartford. Gilchrest qualified to run in the primary back in June by submitting a petition with more than 500 signatures. “We were told it was nearly impossible to beat an incumbent, but when we work together and have a vision we can make it happen,” said Gilchrest of her supporters and the residents of West Hartford. “I have a great team,” she said. However, Gilchrest still has another long campaign road ahead of her as she faces Republican Town Councilor Mary Fay, her challenger for the seat in the November election. Gilchrest said she is already prepared to respond to major issues that will be a focus of the upcoming election. 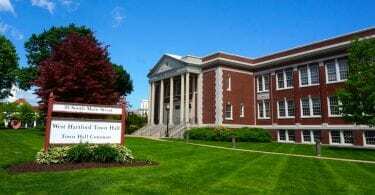 “First and foremost we have to look at how to address Connecticut’s budget deficit,” said Gilchrest. Gilchrest told We-Ha.com that incumbent Andy Fleischmann called to congratulate her on her win.